Indulge yourself with this luxury and ornate piillow in your living room, louge or anywhere you desire to place it. 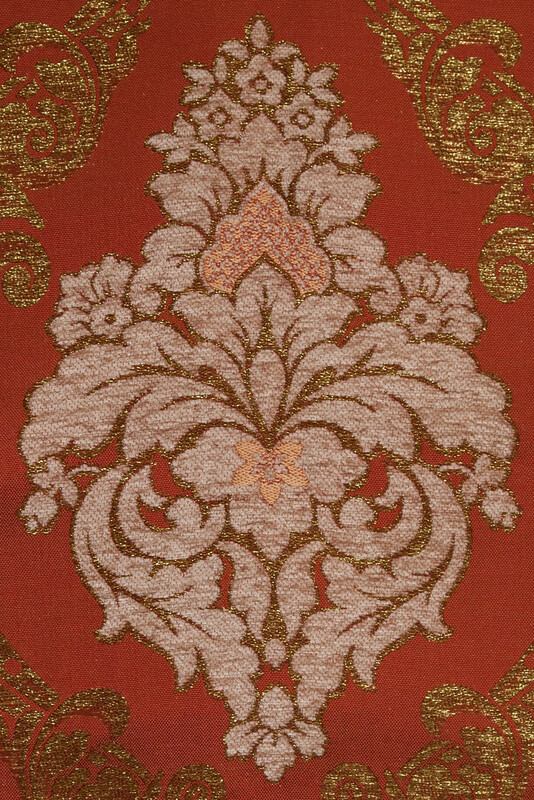 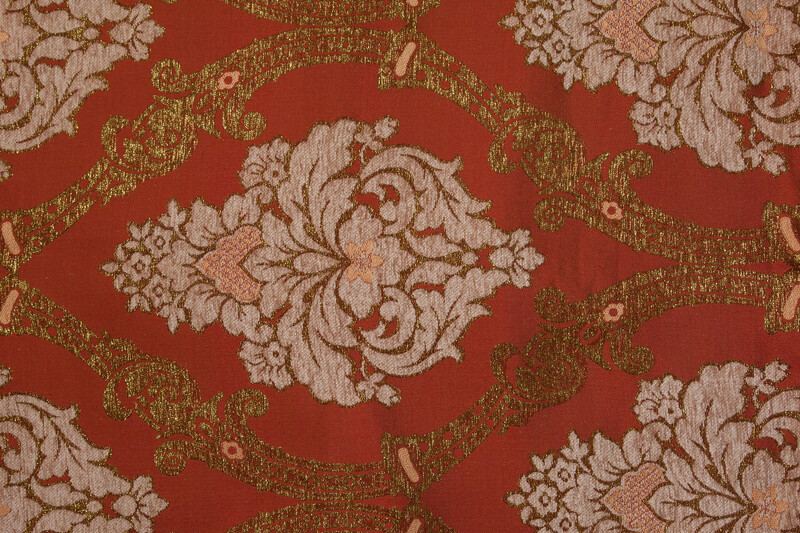 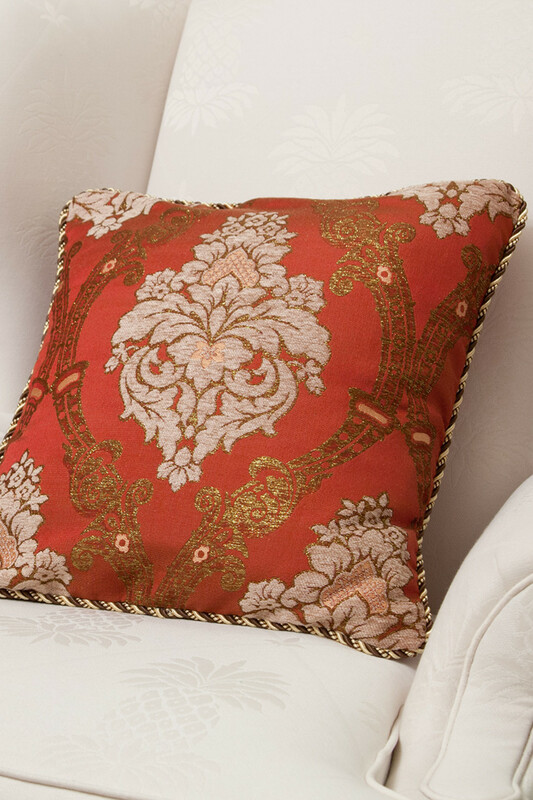 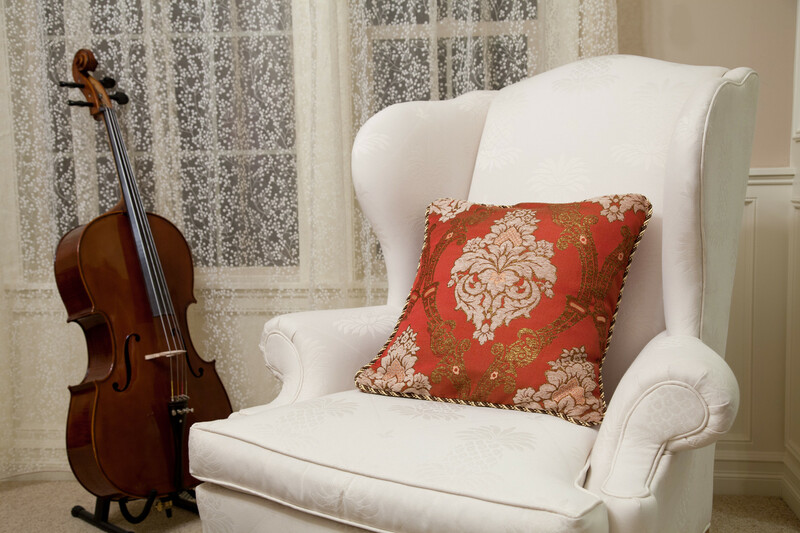 The fabric is simply stunning with the ornate details and classic color combo. 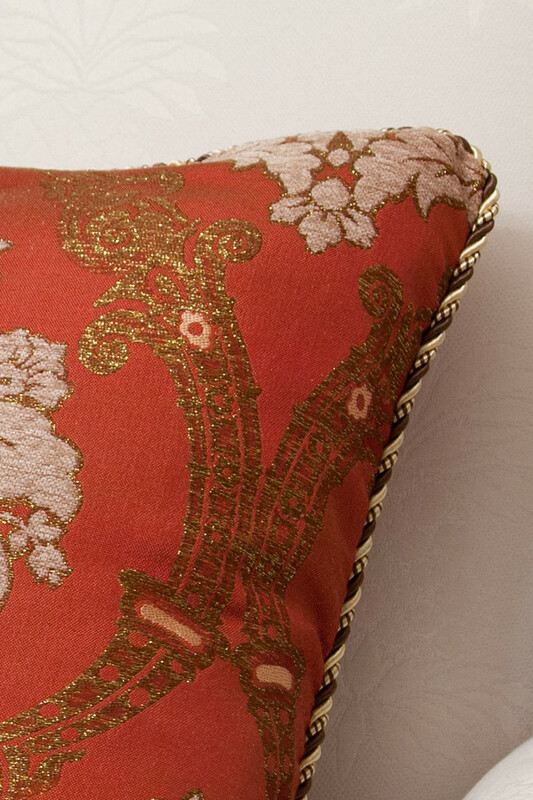 The matching color rope trim around is a to-die-for enhancement that completes the designer look of this pillow case.